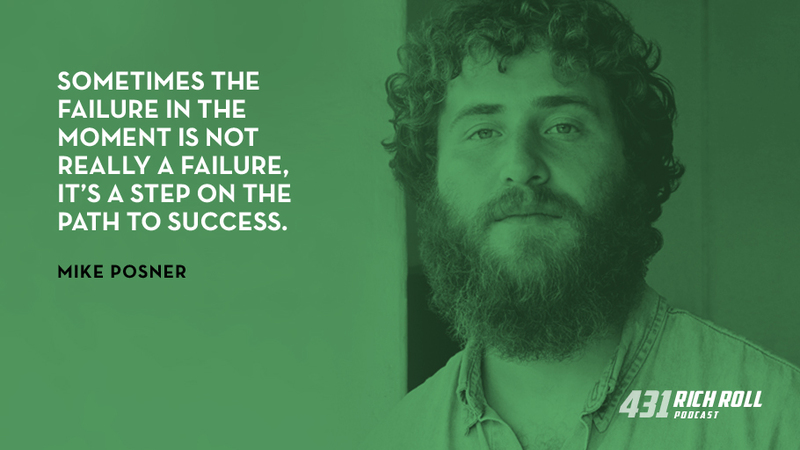 An accomplished singer, songwriter, poet & producer, Mike Posner knows what it’s like to be rich and famous. He also knows what it’s like to be forgotten. To grieve. To grow. To embrace that which is most important. And ultimately express his truth through art. This is the story of a remarkable talent’s attempt to live an artist’s life — the struggles faced and lessons learned along his most mercurial path. In 2010, while still an undergraduate at Duke, the Detroit native’s career exploded with the release of his debut song Cooler Than Me. The irresistible pop song topped charts worldwide, selling more than two million copies and launching him into the stratosphere almost overnight. But fame is fleeting. Unable to immediately top his debut, Mike’s solo career soon faltered. Turning to writing, Mike spent the next several years behind the curtain churning out hit songs for everyone from Justin Bieber (‘Boyfriend’) and Maroon 5 (‘Sugar’) to Pharrell, Snoop Dogg, Nick Jonas and Avicii. Then, in 2016, his career as a solo artist once again blossomed. A remix of his song ‘I Took A Pill In Ibiza’ unexpectedly surfaced as an international smash on the electronic dance scene, landing him a Grammy nomination for Best Song that year. Not long after, Mike was hit with a trifecta of heartache. He weathered a break up with his girlfriend. His father passed after a bout with brain cancer. And his friend and frequent collaborator Avicii took his own life. It was a dark time for the young musician. But the life of an artist is one of persistence. No matter what, Mike continued to show up for music. The result, and his best work to date, is the recently released album, A Real Good Kid — a mature, vulnerable and infectious pop meditation on grief, celebrity, ego, loss, art and personal growth. Without a doubt, Mike is an incredibly talented musician. But what inspired this conversation has little to do with music and everything to do with character. What draws me to this human is his spirit. 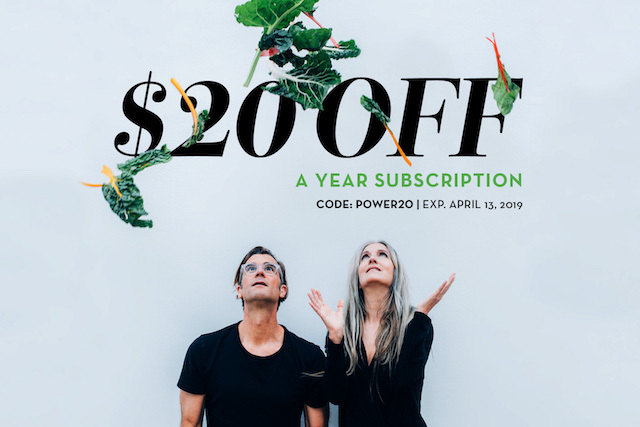 An old soul with an expansive perspective on art, life and meaning that belies his age, Mike overflows with emotional wisdom forged from experience. And his unbridled, authentic enthusiasm for life and personal expression is as infectious as it is instructive. This is the story of unpredictable highs. Low lows. Love and loss. What it means to move on. And finding solace while stuck in the middle. I first saw Mike perform before an IN-Q spoken word event several years ago and ever since have appreciated him from afar. But I fell in love with him during our conversation. I’m fairly certain you will too. For those visually inclined, you can watch our conversation on YouTube at: bit.ly/mikeposner431 or listen in on Apple Podcasts or Spotify. BrandCrowd: BrandCrowd takes your business name and industry and generates thousands of logos in seconds! High-quality, hand-crafted designs created by designers from around the world that you can then customize into a logo that’s just right for you.Visit brand crowd.com/maker to learn more! Special Thanks to Mike Posner for this week’s interstitial music “Stuck In The Middle”, Jason Camiolo for audio engineering, production and show notes. Video, editing by Blake Curtis and Margo Lubin. Graphics by Jessica Miranda.Theme music by Ana Leimma.